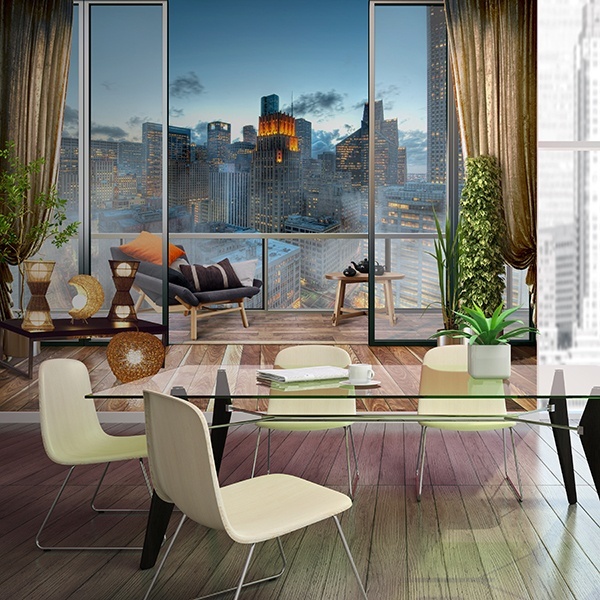 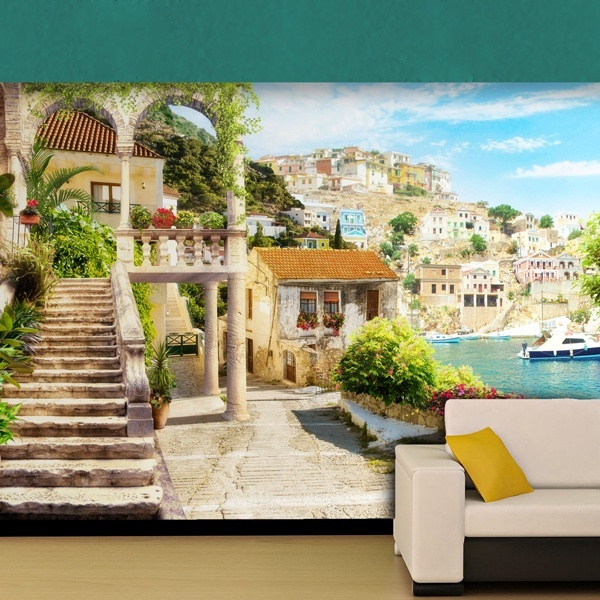 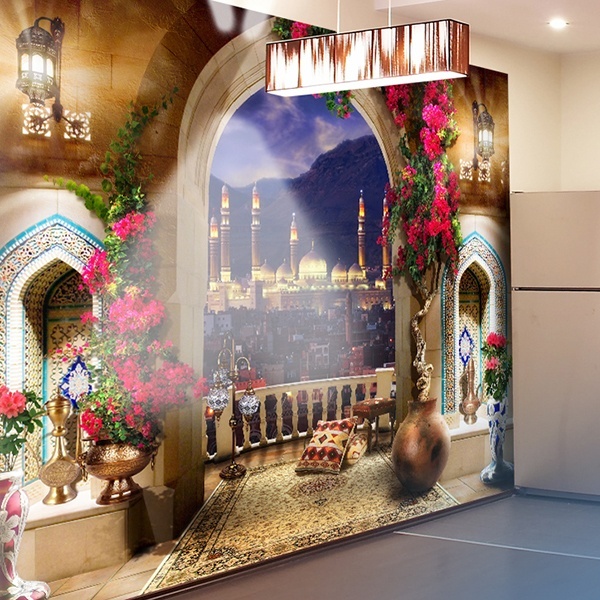 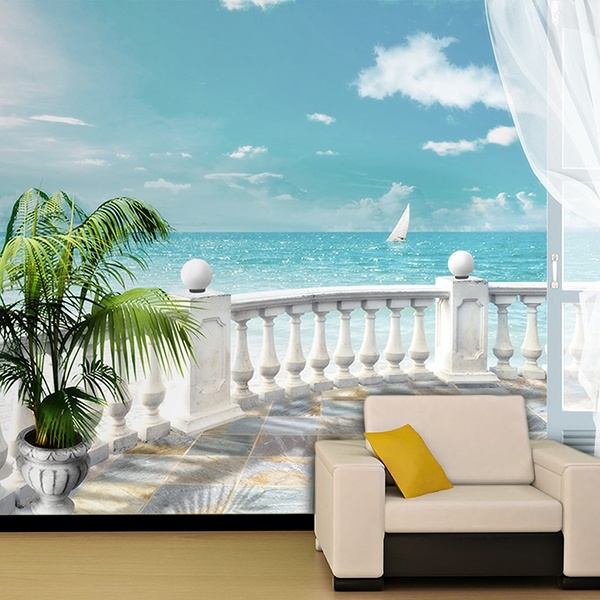 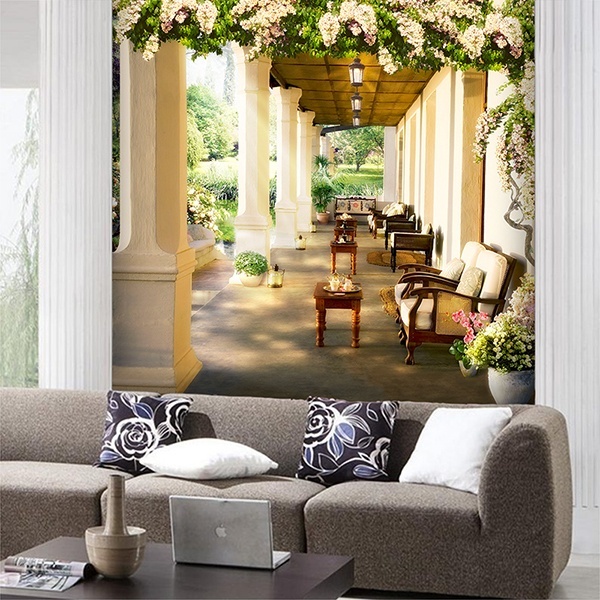 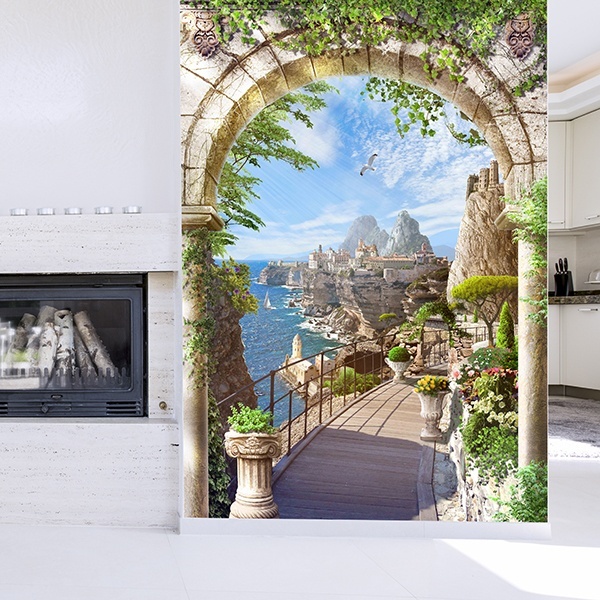 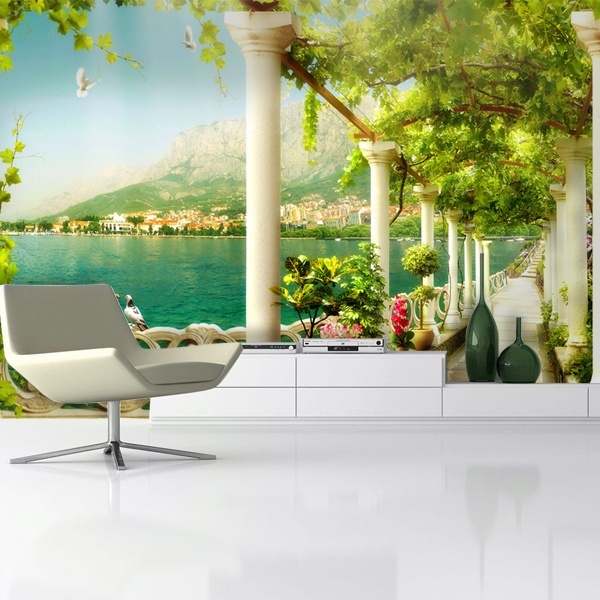 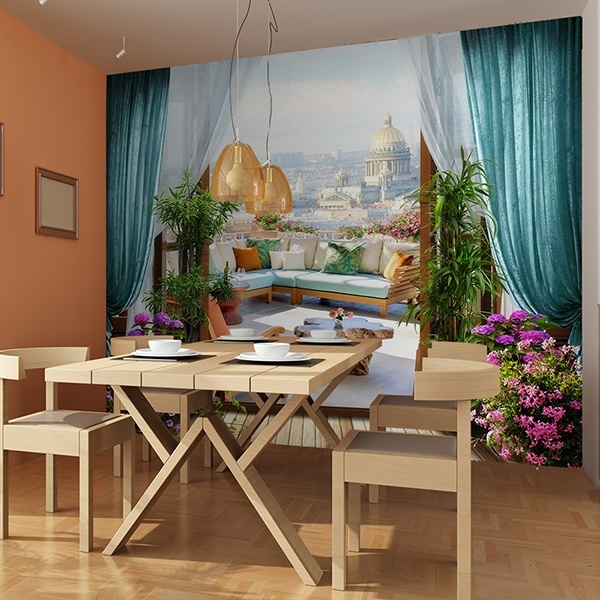 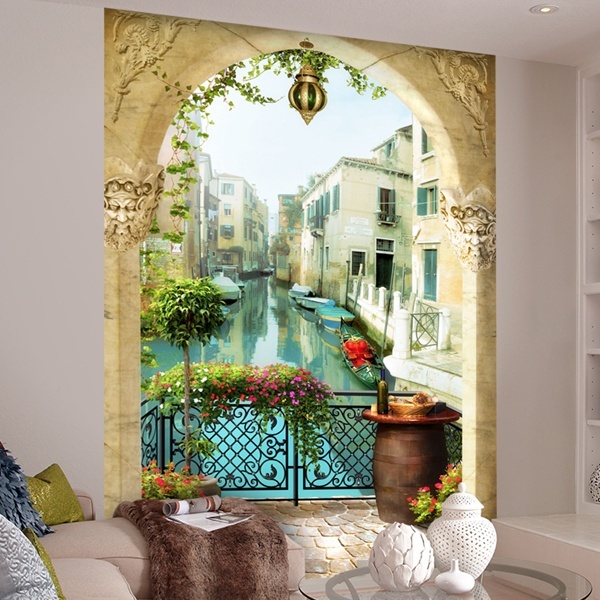 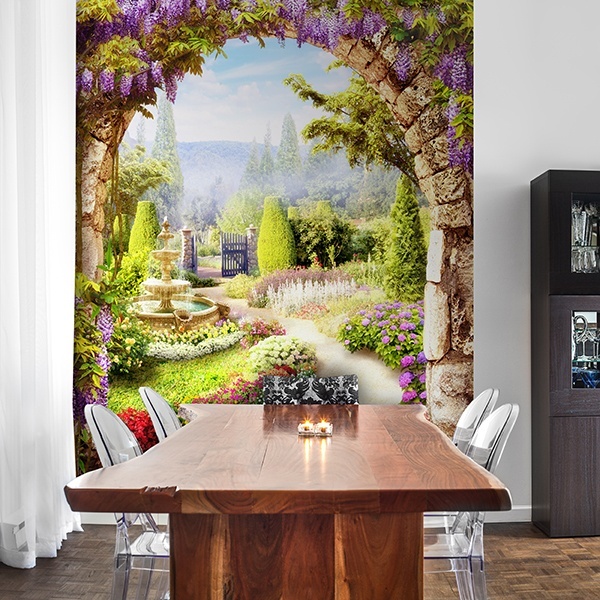 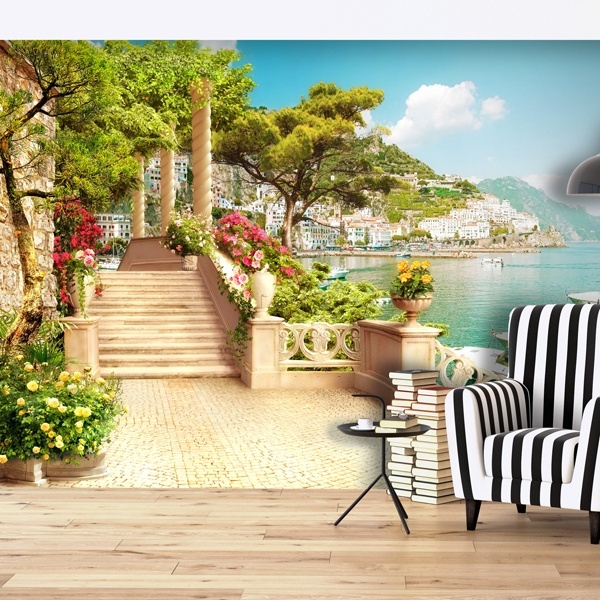 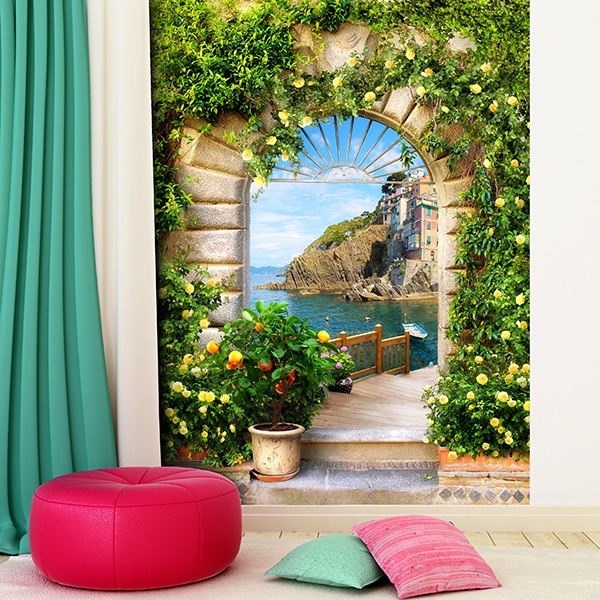 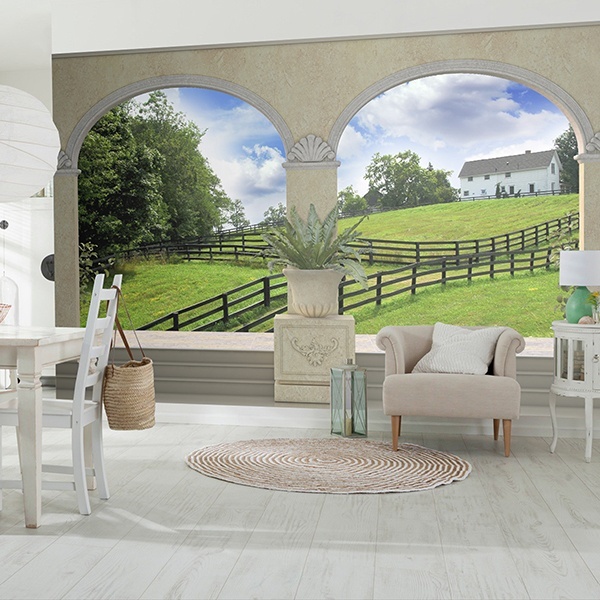 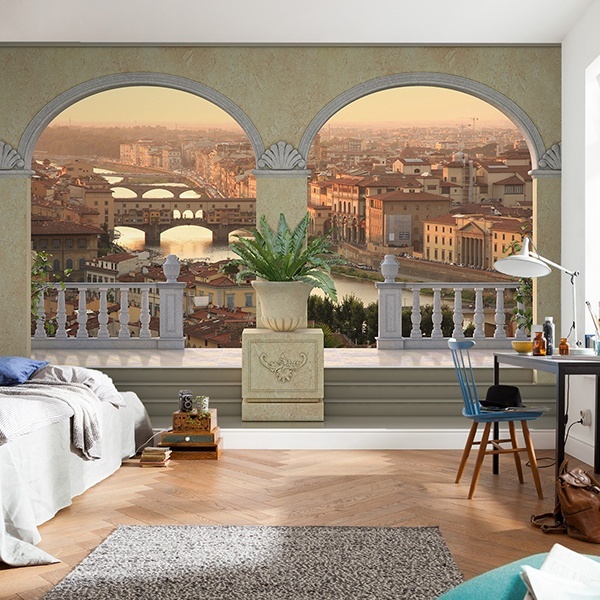 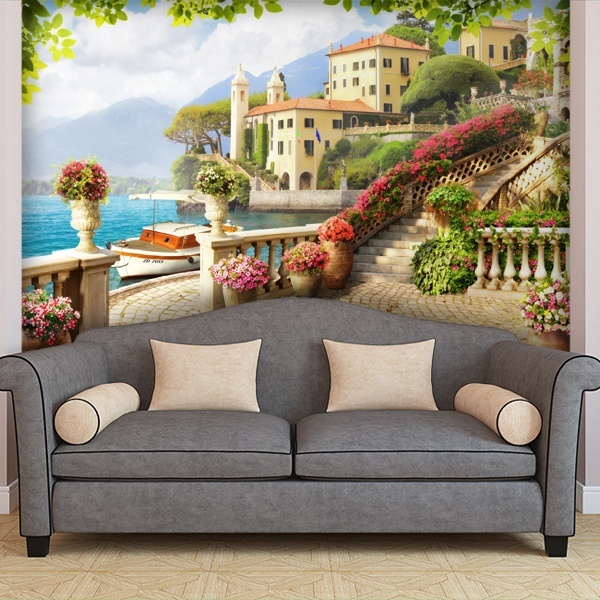 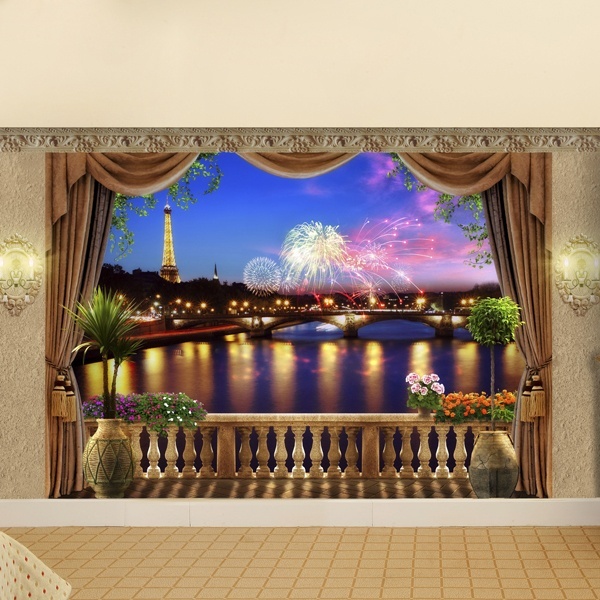 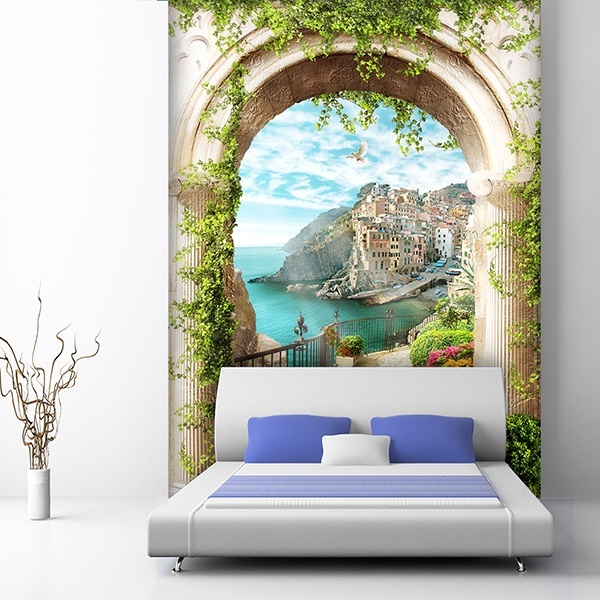 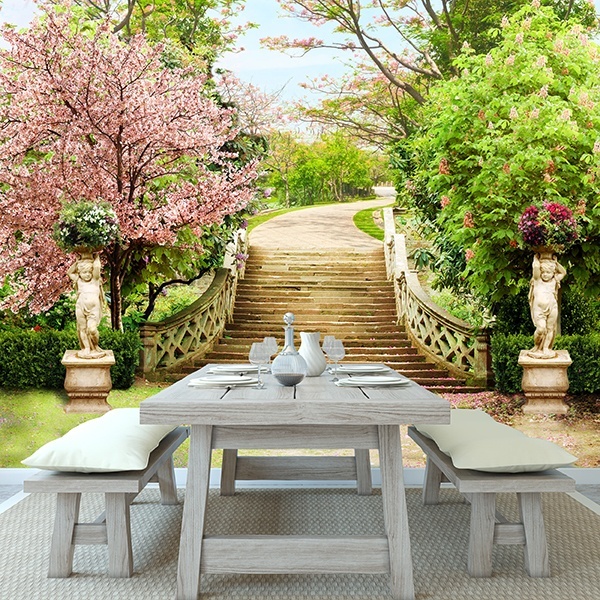 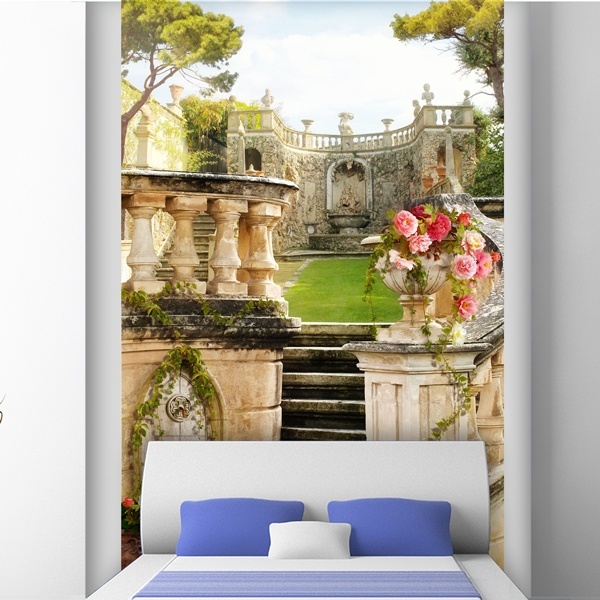 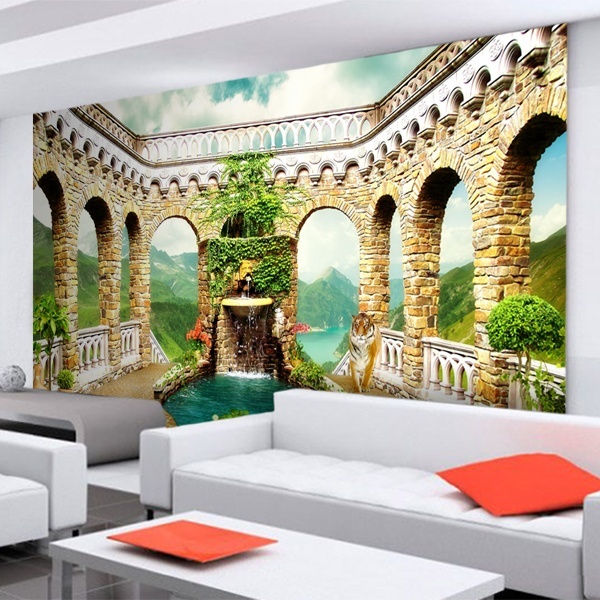 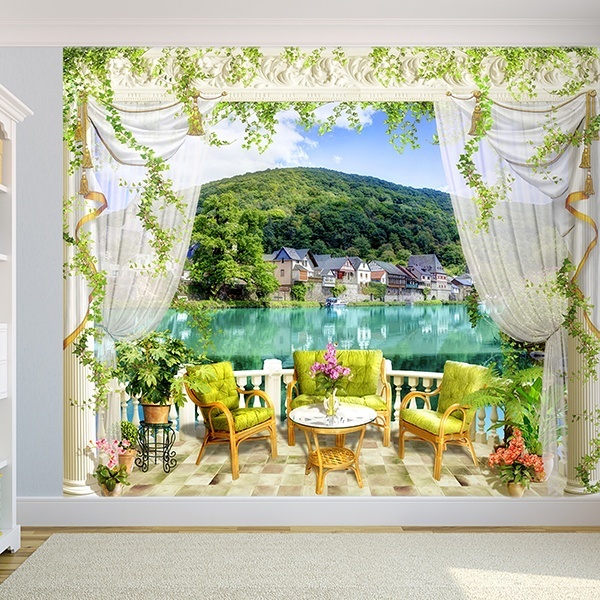 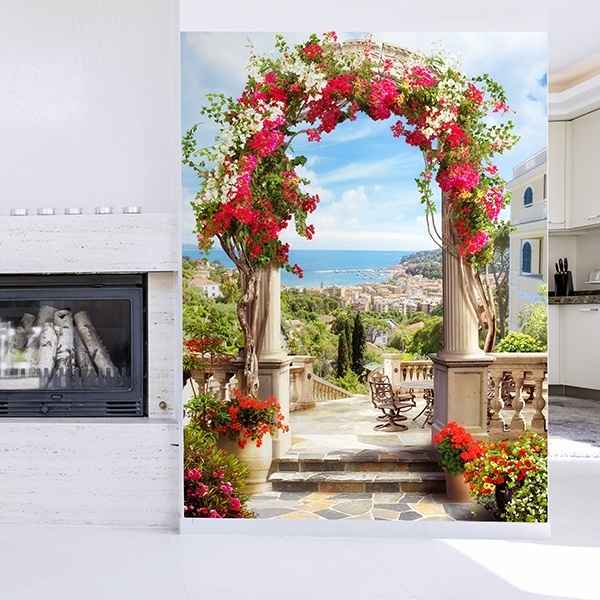 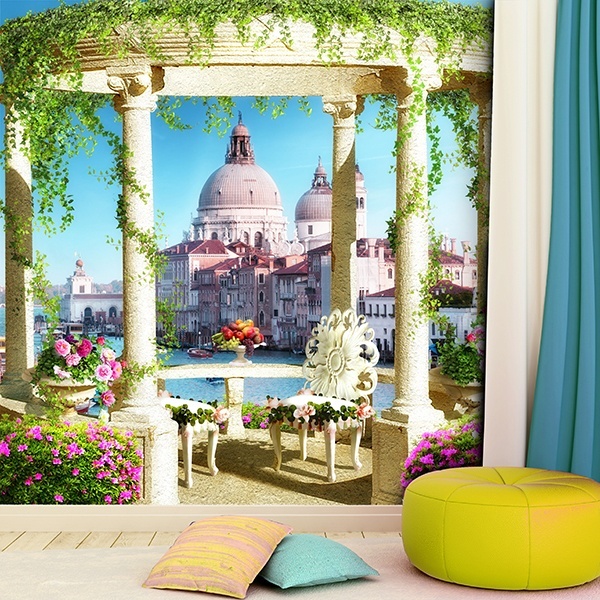 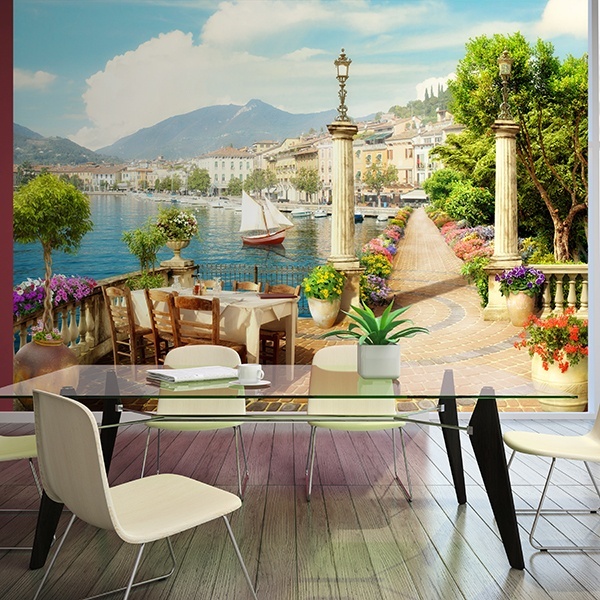 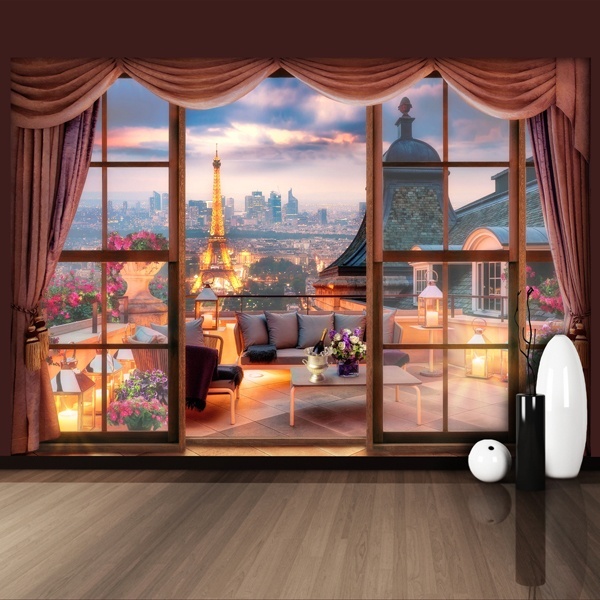 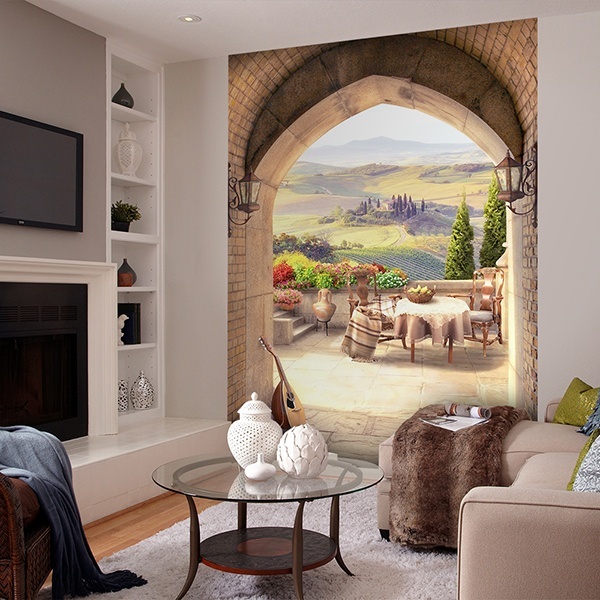 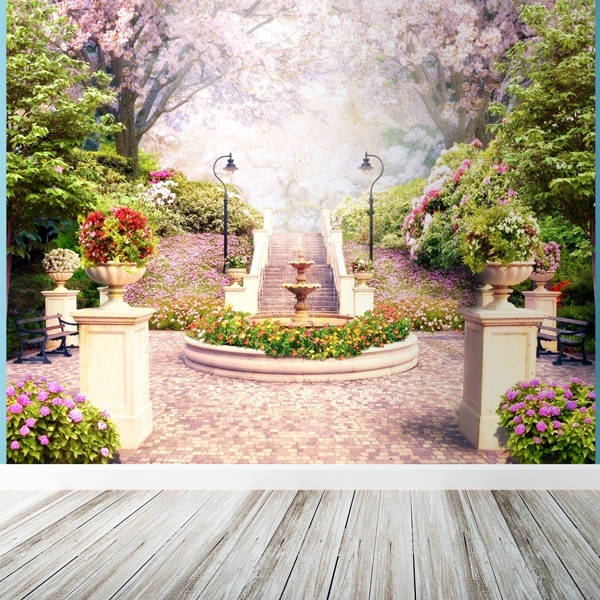 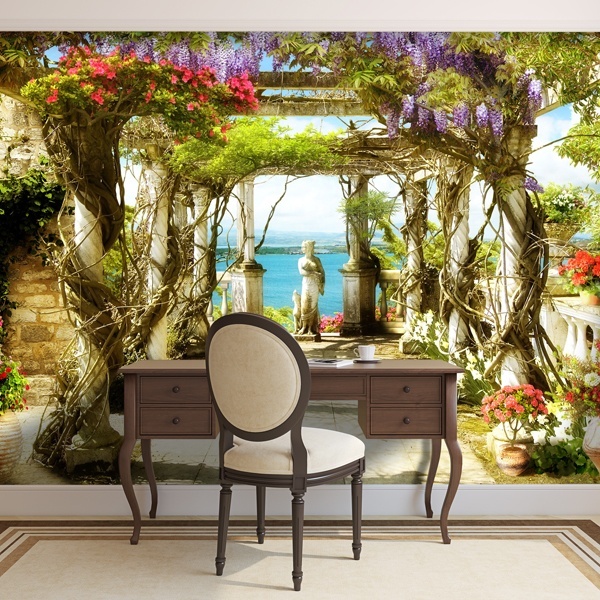 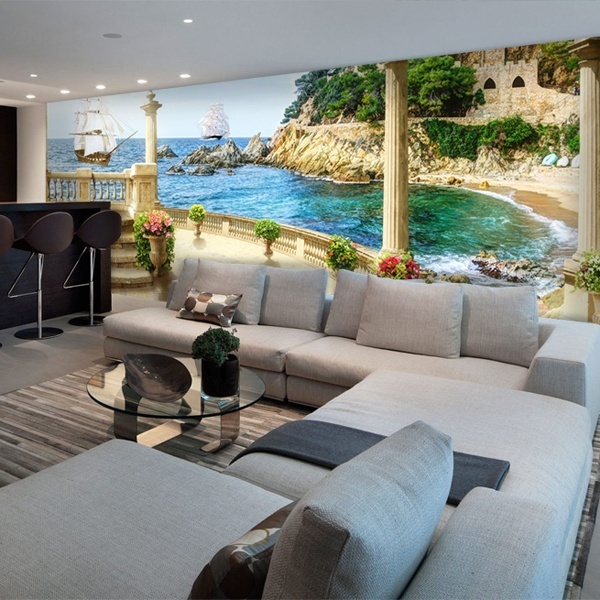 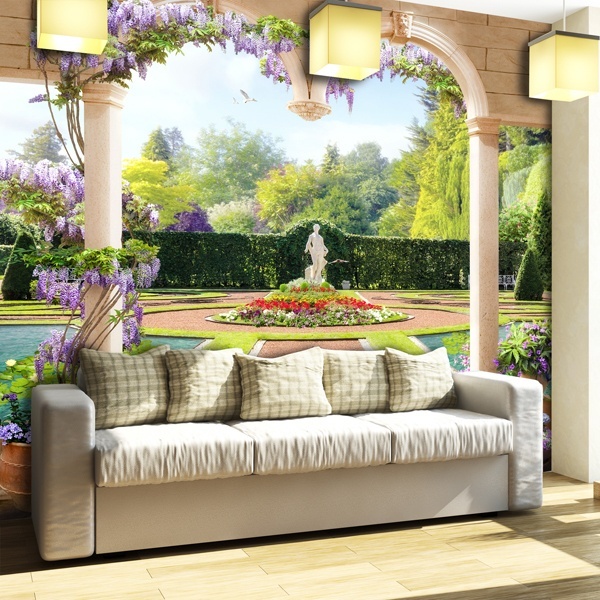 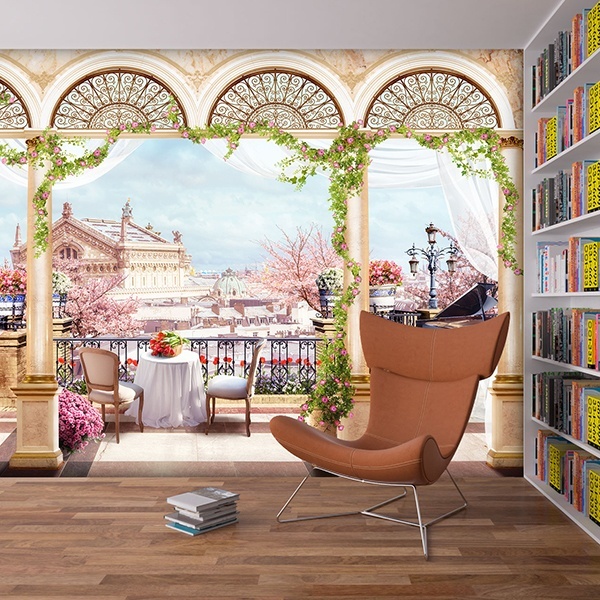 Collection of a wide series of wall murals of trompe l'oeil arches and porches overlooking spectacular landscapes. 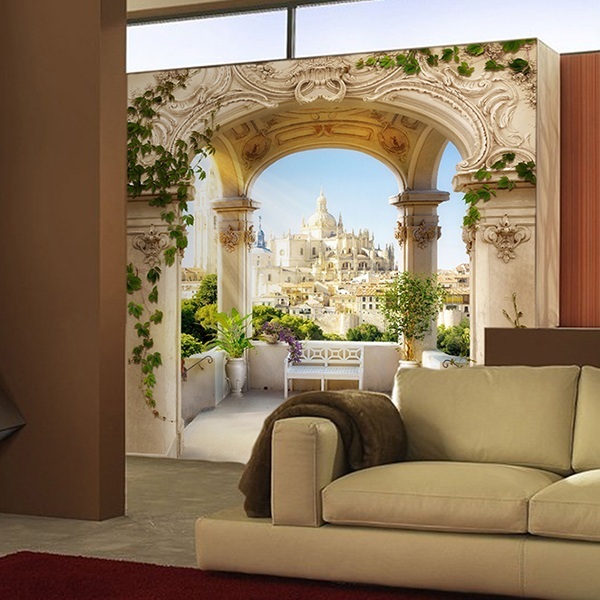 Views of paradisiacal beaches, sunny fields or Venetian canals, distant cities and rustic towns with spectacular charm. 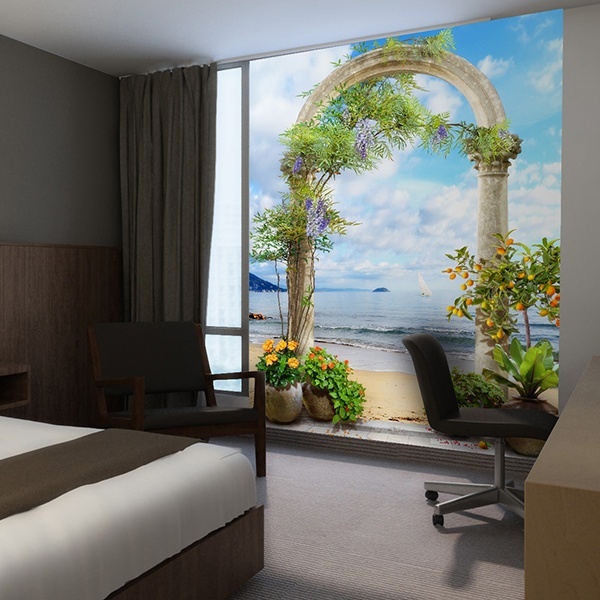 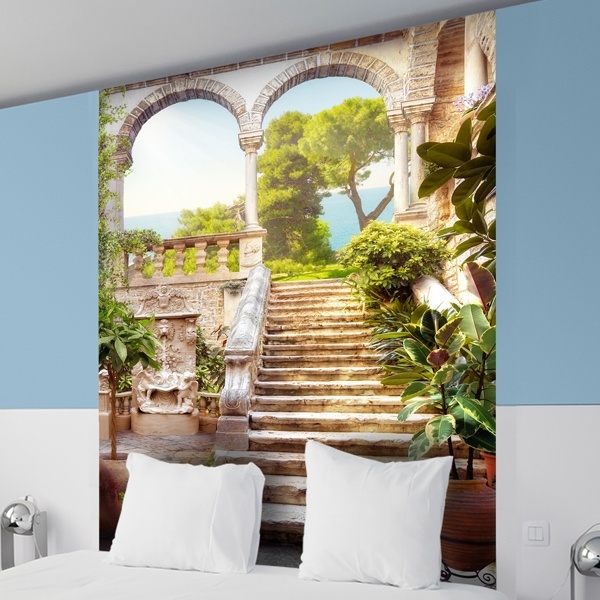 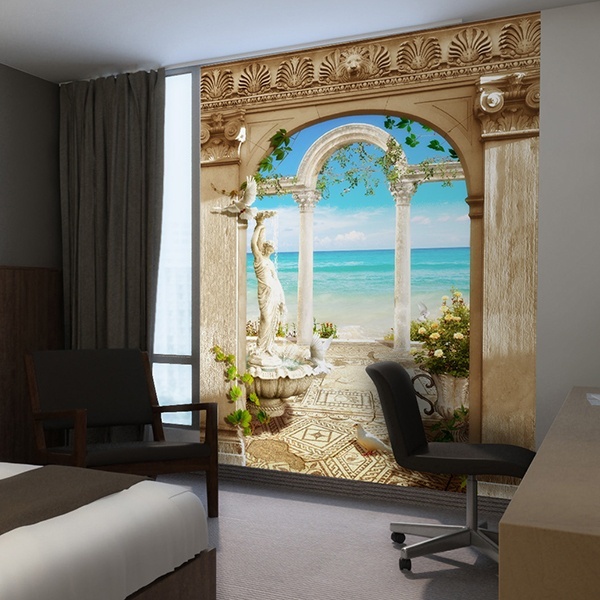 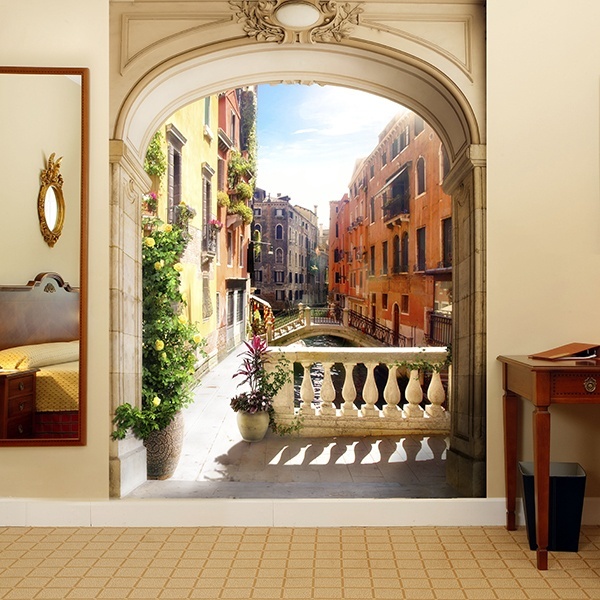 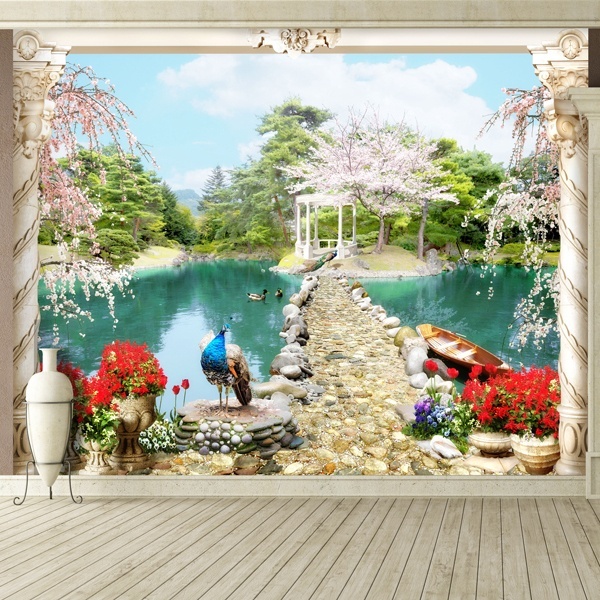 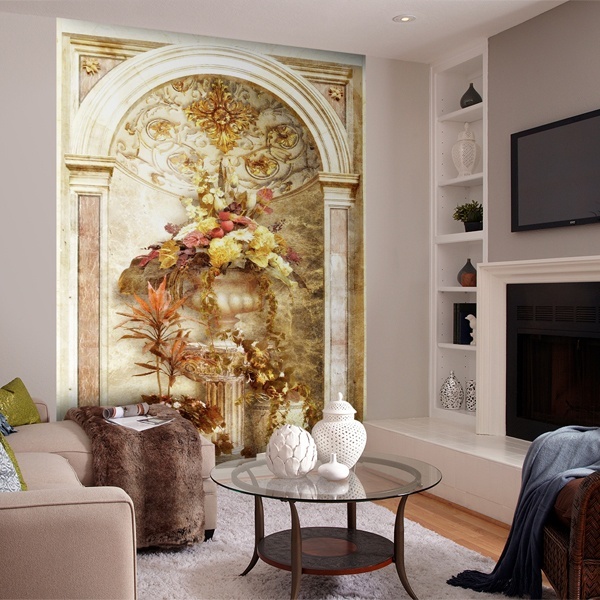 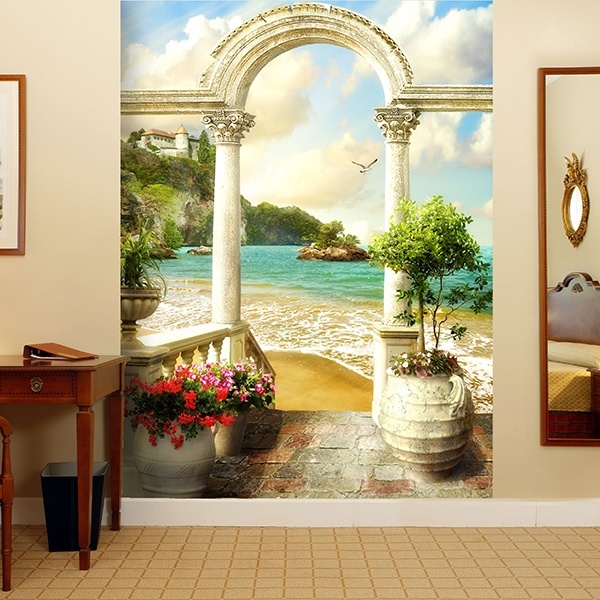 With our magnificent trompe l'oeil images the room you decorate will gain visual depth in a spectacular way.